It would seem that to become a top model you now need to have been born into a famous celebrity family. The small chance of being genetically perfect, ie tall thin and incredibly beautiful, might not now be enough to make it in the highly competitive world of the model industry. Recently we have seen the rise and rise of models from famous families. Notably with Kendal Jenner at the forefront of this phonemenon. Today at Sonia Rykiel’s catwalk show it was awash with celebrity family models. Of course Kendal was their looking amazing. Also Elizabeth and Georgia May Jagger daughters of Mick Jagger and Jerry Hall both made an appearance. Another relative of a Rolling Stone model Ella Richards, granddaughter of Keith Richards walked the catwalk. 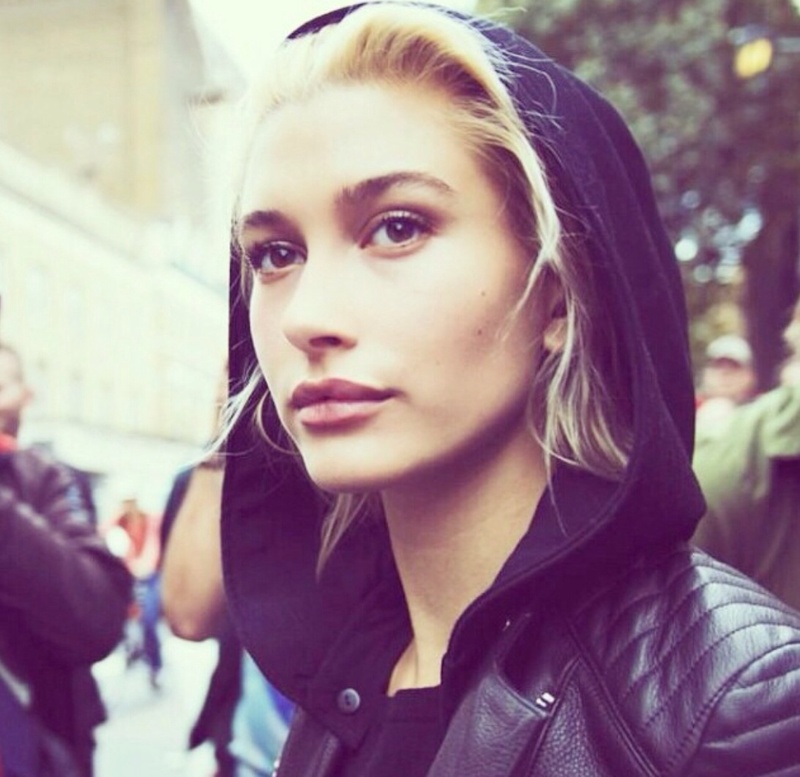 Hailey Baldwin, daughter of actor Stephen Baldwin, was also booked to walk in Sonia Ryliel’s show, as was Gigi Hadid, daughter of Mohammed Hidid and Yolandar Foster, who both appear in The Real Housewives of Beverly Hills. With the exception of Kendal Jenner all the girls mothers were models. So it could be said that they all have great genetic make ups. But the glamour and allure of coming from famous families must give these girls the edge over someone from a normal family, not to mention great connections. This entry was posted in Celebrity Models and tagged Celebrity offspring models, Elizabeth Jagger, Ella Richards, Georgia May Jagger, Gigi Hadid, Hailey Baldwin, Keith Richards, Kendal, Kendal Jenner, Mick Jagger, Sonia Rykiel, Stephen Baldwin on September 29, 2014 by wealthandglamour.